The university, in partnership with the National Cancer Institute, has selected 40 elementary school children from seven South Baltimore neighborhoods to prepare for careers in medical care, cancer research and other well-paying jobs. It fits because these children live in cancer-prone, economically challenged neighborhoods. 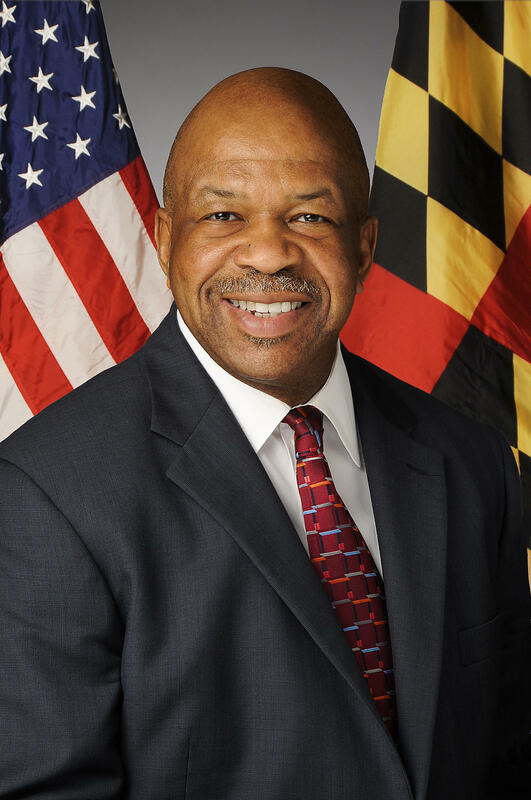 It’s a program in some ways related to the death last April of Freddie Gray and a question Congressman Elijah Cummings asked the congregation at Gray’s funeral. "Did you see a young man who had dreams," he asked. "Did you see a young man who wanted to be all that God meant for him to be?" At a recent ceremony for the new CURE scholars, Cummings thanked the university "for seeing our children; for seeing them; just for seeing them." The scholars arrive with promising academic scores, some indication of talent for science, and committed parents. Their parents watched as if they were still processing their good fortune. Caryn Soden, whose daughter, Katelyn Paige, is one of the scholars, said her family is "beyond blessed to have people who actually care about children in impoverished neighborhoods." "It’s an overwhelming feeling," she said. In fact, they’re doubly blessed, she said, because the program came along when Katelyn was in the target group – an 11-year old 6TH grader. A year earlier or later and she might not have qualified. Soden has been a volunteer for years in her daughter’s school, Franklin-Square Elementary/Middle, so she’s ready, she said, to help Katelyn get past the inevitable rough spots. The program is rooted in studies that have shown that children from generations of poverty have it built into their psyches that life is hopeless. But praise from people in the program goes a long way toward relieving that sense. For example, said Jay Perman, the university president, he met 8-year-old Xavier at a Lexington Market event and asked the inevitable question: What did Xavier want to be when he grew up? "He started talking to me about the NBA and the NFL," Perman recalled. "But he could probably read my face that I just wasn’t sure that was how he should use his abilities. He could tell I wasn’t impressed and just like that he looked at me and said 'Or maybe I’ll have your job.'" Perman said inner city kids face a thousand obstacles and his job "is to remove those obstacles one by one." Fortunately for him, his mother, a woman with a third grade education stepped up and told him there are "a lot of educated fools." "Come on now. Don’t tell me what our children cannot do," said the Congressman with the law degree and the Phi Beta Kappa key. “You will never convince me that they cannot be great. But somebody has to see them." Perman and the other administrators say they see these kids. And so does Caryn Soden. "The voices they have, they’re ready to seen and heard by the world," she said.